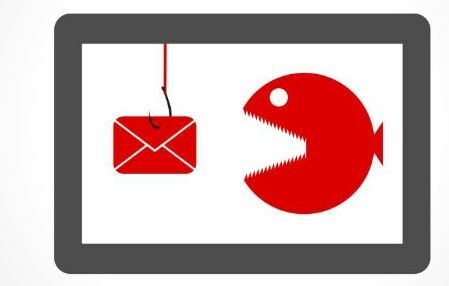 Home how-does-phishing-work how-to-prevent-phishing phishing-email phishing-examples phishing-website types-of-phishing WHAT IS PHISHING ? 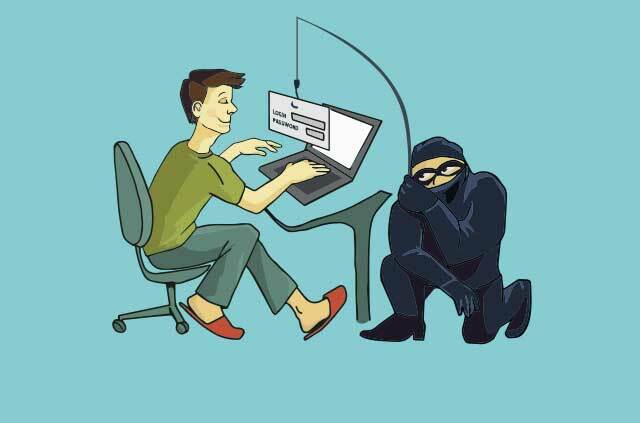 Phishing is one of the easiest forms of cyber attack for a criminal to carry out, but one which can provide these crooks with everything they need to infiltrate every aspect of their targets' personal and working lives.Phishing is a form of fraud in which an attacker masquerades as a reputable entity or person in email or other communication channels. 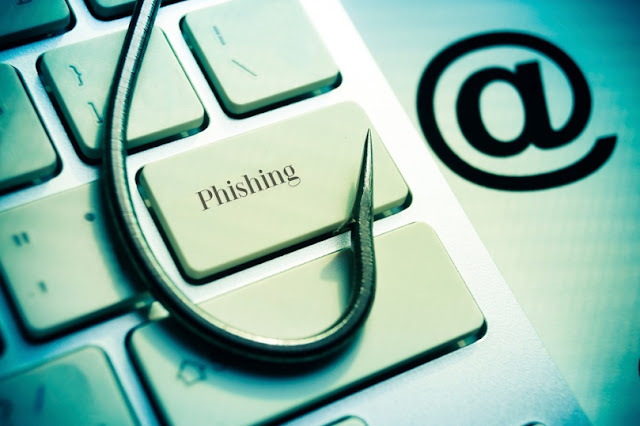 The attacker uses phishing emails to distribute malicious links or attachments that can perform a variety of functions, including the extraction of login credentials or account information from victims. 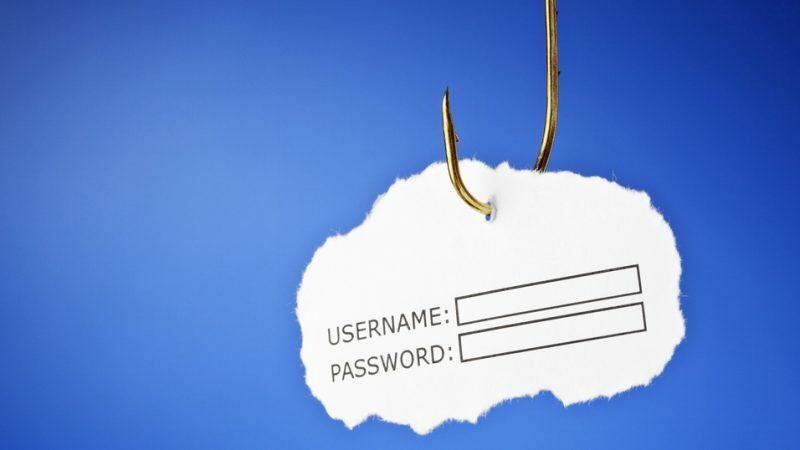 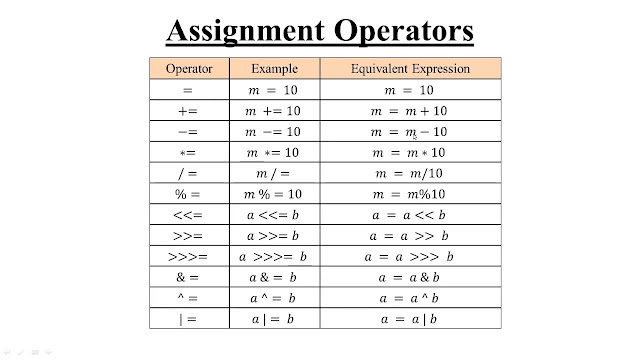 Another explanation for the origin of phishing comes from a string -- <>< -- which is often found in chat logs because those characters were a common HTML tag found in chat transcripts. 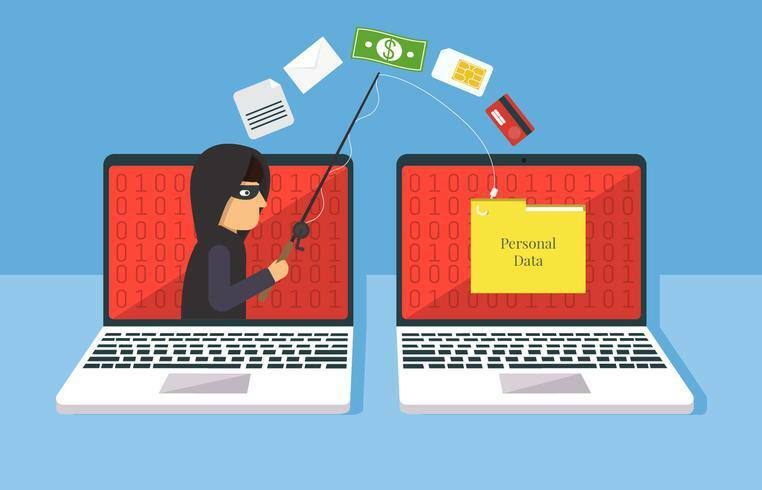 Because it occurred so frequently in those logs, AOL admins could not productively search for it as a marker of potentially improper activity. Black hat hackers, the story goes, would replace any reference to illegal activity -- including credit card or account credentials theft -- with the string, which eventually gave the activity its name because the characters appear to be a simple rendering of a fish.